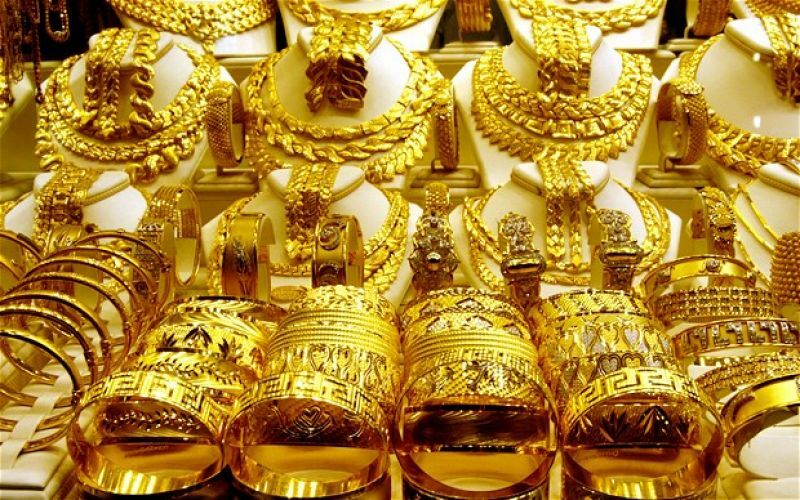 Gold prices softened by Rs 20 to Rs 30,565 per 10 grams at the local market today owing to a slackened demand from local jewellers despite a firm trend in overseas markets. Silver followed suit and cracked below the Rs 39,000-mark by falling Rs 85 to Rs 38,915 per kg due to reduced offtake by industrial units and coin makers. Marketmen attributed the slide in gold prices to easing demand from local jewellers and retailers at current levels in the domestic spot market but a firm trend overseas capped the fall. Globally, gold rose 0.32 per cent to USD 1,214.40 an ounce and silver by 0.39 per cent to USD 15.40 an ounce in Singapore. Trading volume remained thin due to diversion of funds by investors towards soaring equity markets, they said. 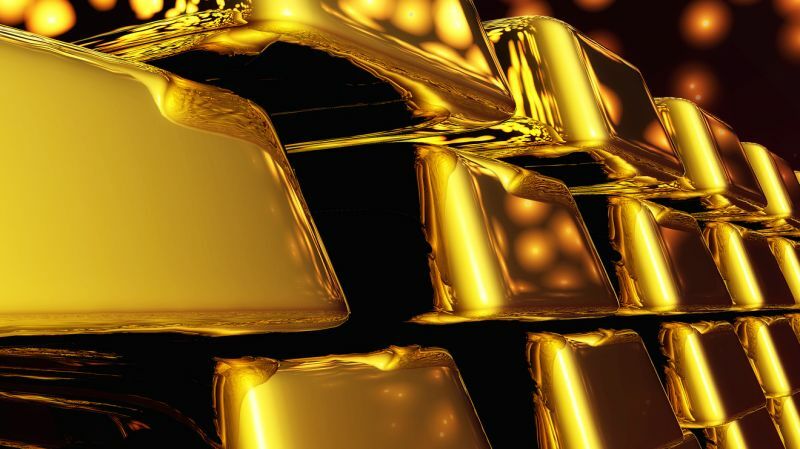 In the national capital, gold of 99.9 per cent and 99.5 per cent purity shed Rs 20 each to Rs 30,565 and Rs 30,415 per 10 grams, respectively. Sovereign, however, remained flat at Rs 24,600 per piece of eight grams. On the other hand, silver ready declined by Rs 85 to Rs 38,915 per kg and weekly-based delivery by Rs 65 to Rs 37,965 per kg. Silver coins also dropped by Rs 1,000 to Rs 73,000 for buying and Rs 74,000 for selling of 100 pieces.